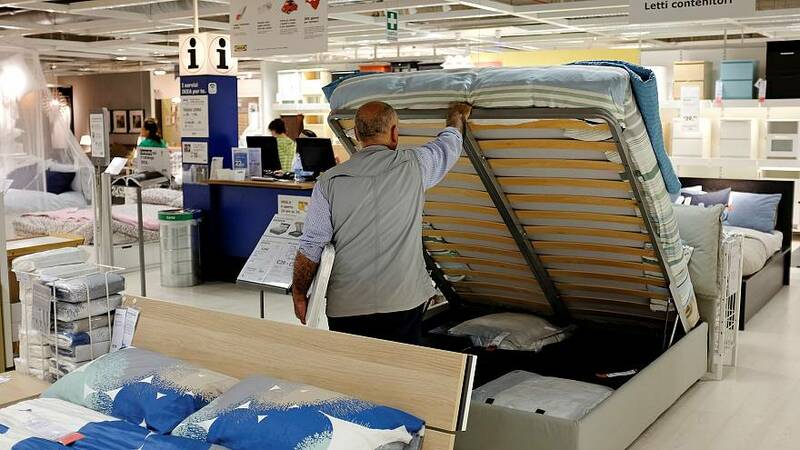 EU state regulators are to investigate whether Swedish furniture retailer Ikea's tax arrangement with the Netherlands helped cut its tax bill. The European Commission says it is looking into two tax rulings issued to Inter Ikea, which operates Ikea's franchise business and collects a fee of three percent of turnover from all Ikea shops via a subsidiary - Inter Ikea Systems - in the Netherlands. What is the Commission saying? That the first tax ruling, which covered 2006 to 2011, resulted in a significant part of Inter Ikea Systems' franchise profits shifting to a Luxembourg unit where it was not taxed. A 2011 ruling, broght in after the Commission declared the first deal illegal, allowed a substantial part of the company's franchise profits after 2011 to be transferred to its Liechtenstein plant. Analysts say it is the latest crackdown on unfair tax deals between multinationals and EU countries. Has Inter Ikea said anything? Yes. Inter Ikea said it and Inter Ikea Systems are committed to paying tax in line with the laws of the countries in which they operate. The company says it believes the way it has been taxed is in accordance with EU rules. Are any other companies in the frame? Yes. Fast-food chain McDonald's (MCD.N) and French energy company Engie (ENGIE.PA) are also in the EU's crosshairs over their Luxembourg tax deals. The Commission has already cracked down on some companies, hasn't it? Apple (AAPL.O) to pay a record amount of back taxes, 13 billion euros to Ireland. Amazon (AMZN.O) to pay 250 million euros to Luxembourg. Anheuser-Busch InBev (ABI.BR), BP (BP.L) and BASF (BASFn.DE) because of an illegal tax scheme. Last month, the Commission launched an investigation into a British tax exemption for multinational companies set up in 2013 by the then-Conservative-led government to attract companies to set up headquarters in Britain. "All companies, big or small, multinational or not, should pay their fair share of tax. Member states cannot let selected companies pay less tax by allowing them to artificially shift their profits elsewhere," - European Competition Commissioner Margrethe Vestager.